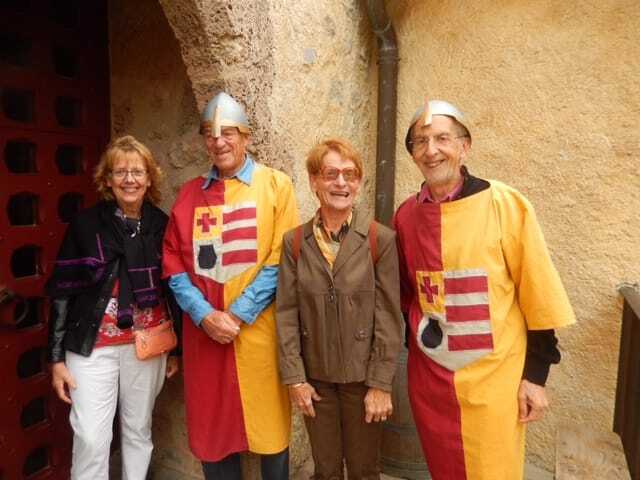 Our beautiful corner of France is a magnet for people from all over the world. Whether new to the region, or long time residents, there are several international organisations in the P-O providing links between nationalities. 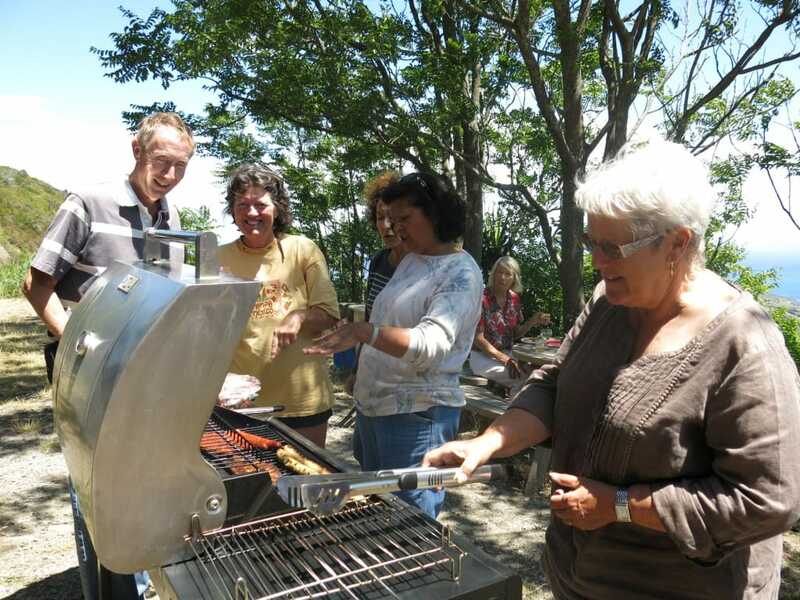 They help people to settle in, reply to questions and problems, and offer new skills and interests within a social, supportive environment. Here are a few organisations in the department where you can join in, meet up, share interests and have fun! 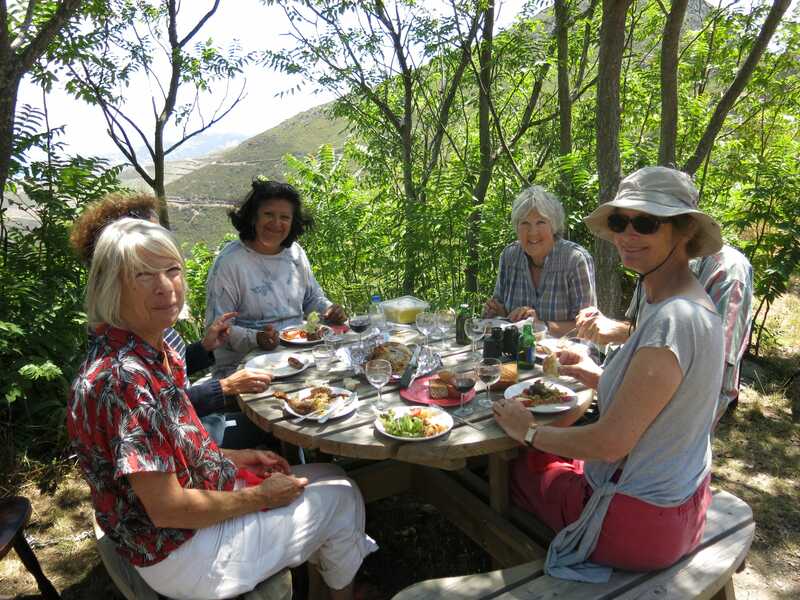 Activities: Language exchange, social gatherings, group outings and holidays, charity events…. Fais tomber les barrières à Maureillas! MsF began in 2008 when a group of English, French and Catalan friends in Maureillas set out to help newcomers to the village and encourage integration amongst residents. 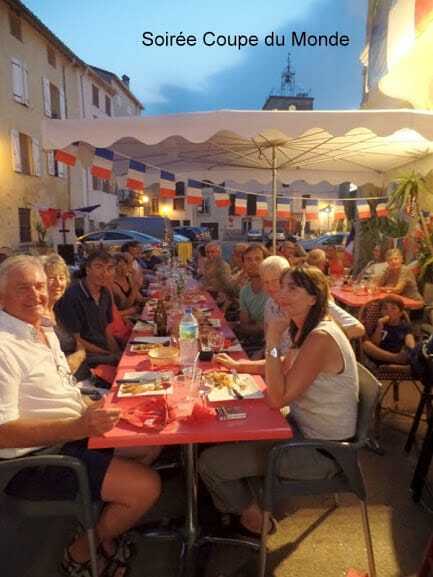 Originally a weekly ‘linguistic exchange’, today a thriving association, with a large French membership and members from 14 other nationalities, for a mere 10 Euros a year, members can take language lessons, go on organised walks of different levels, attend social events throughout the year, learn new skills and meet and integrate with others in the area. 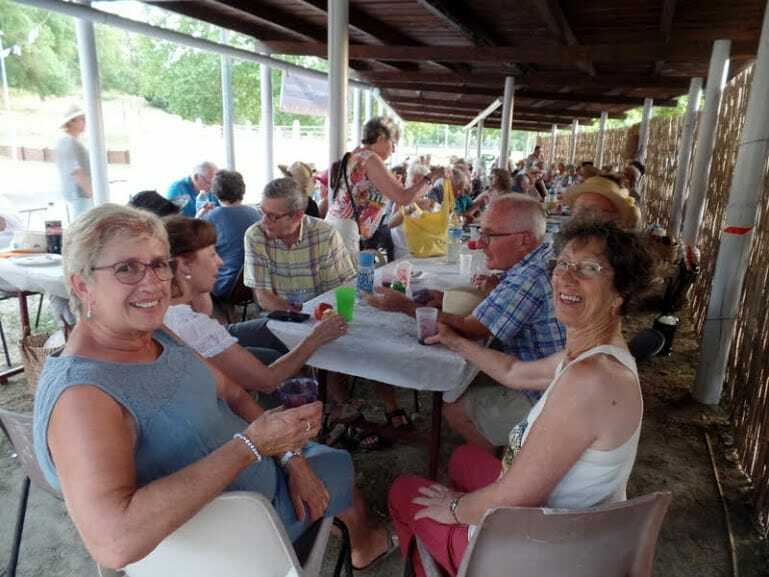 Key events include the weekly language ‘ateliers’, biannual tapas evenings, ‘Chez Nous’ events where members are invited to local houses and boules tournaments. Learn a recipe from another country (from Yorkshire Pudding to foie gras! ), help to raise money for the Telethon and other local charities, join in the famous Viking Games events, followed by a tasting of Danish beer and snacks, sign up for a trip to Prague, Vienna and Budapest, or a visit from a bagpipe band from Scotland. 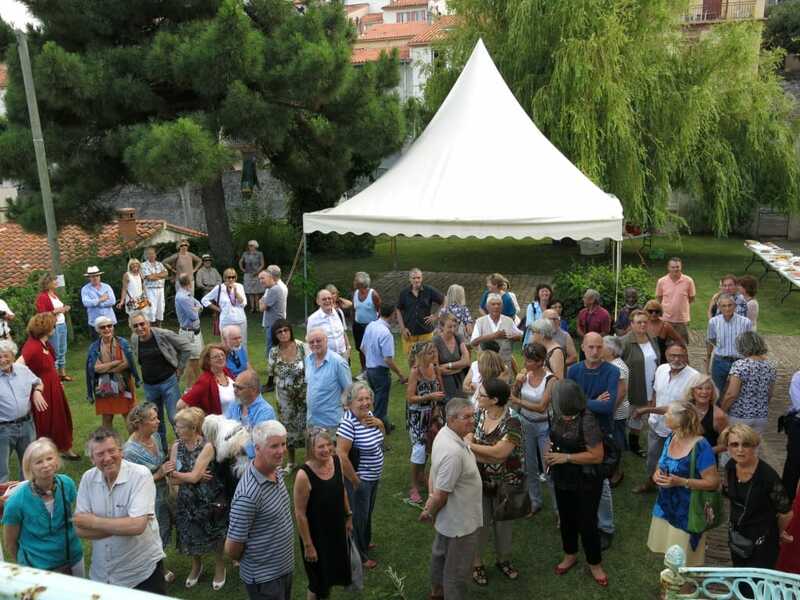 New members are very welcome, wherever you live – after all, the association is ‘sans frontières’! 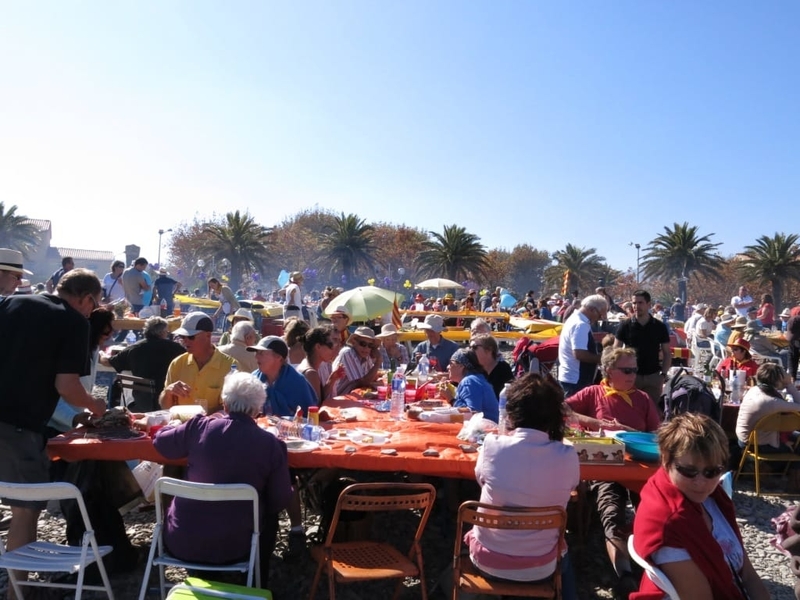 Set up just 6 years ago by a group of 4 friends living in Port-Vendres, Vermeille Internationale’s main aim is to raise and donate funds to both local and international charities: meet up, make friends and give something back! For the princely sum 2 Euros per year, members can attend numerous social events and activities. 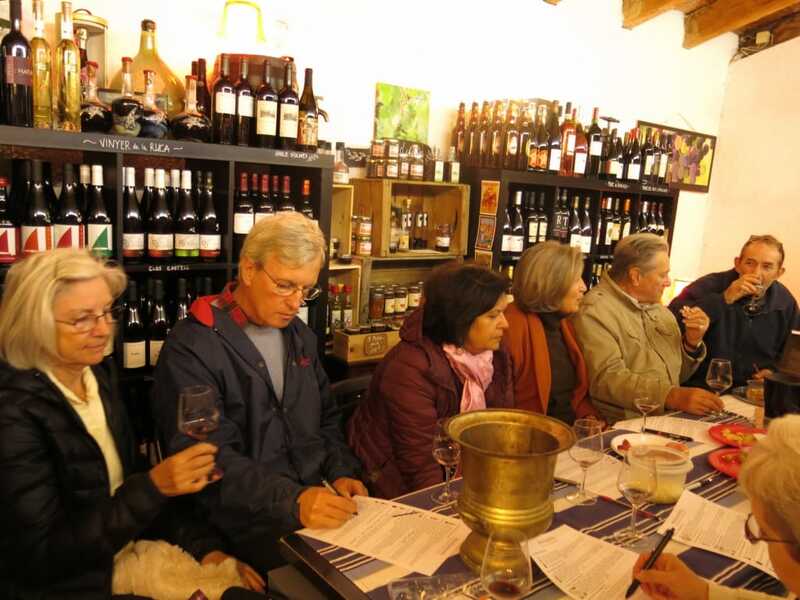 There are language groups, wine tastings and vineyard tours, walks to suit all levels of fitness, musical and poetry evenings, picnics and dining experiences, visits to festivals, as well as regular apéros evenings. A recent innovative and very successful project has been the publication of a beautiful full-colour recipe book with recipes from around the world from VI members . 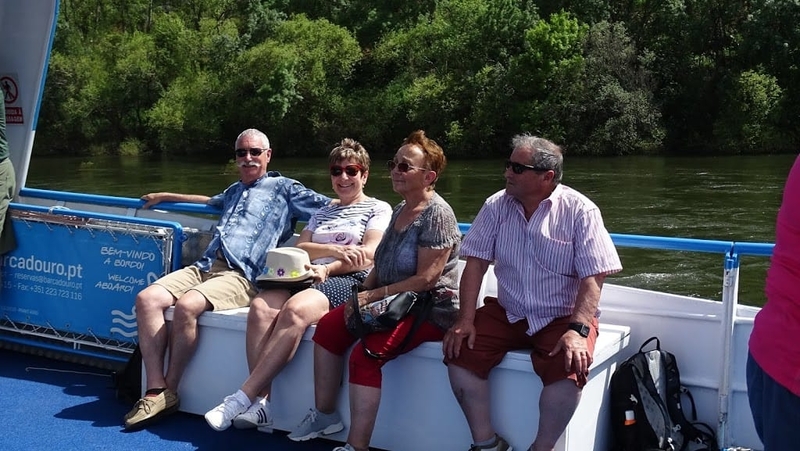 The Port-Vendres lifeboat is another project which is supported by the association, and the inauguration of the refurbished boat is eagerly anticipated (with a toast to her, bien sûr!). 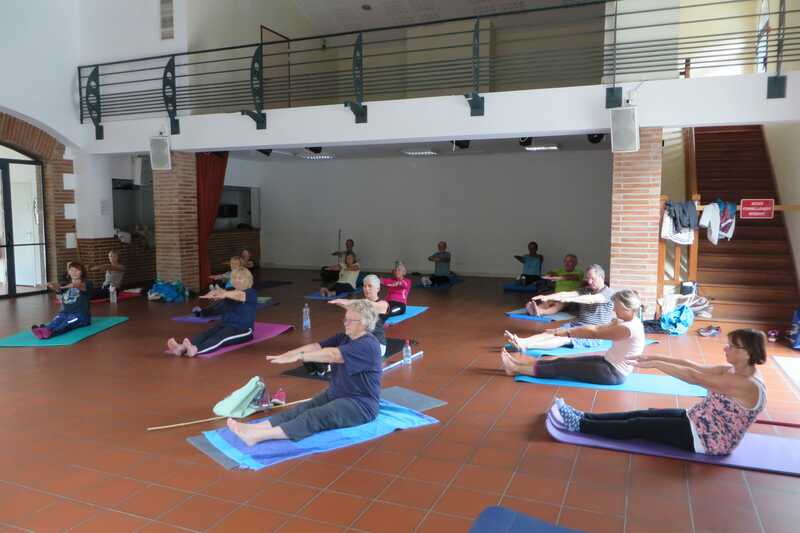 Funds are raised throughout the year, and it is estimated that an impressive total of about 10,000 Euros has been donated to charities by the generosity of the VI members. Aims: Cultural, educational, social and open to all. 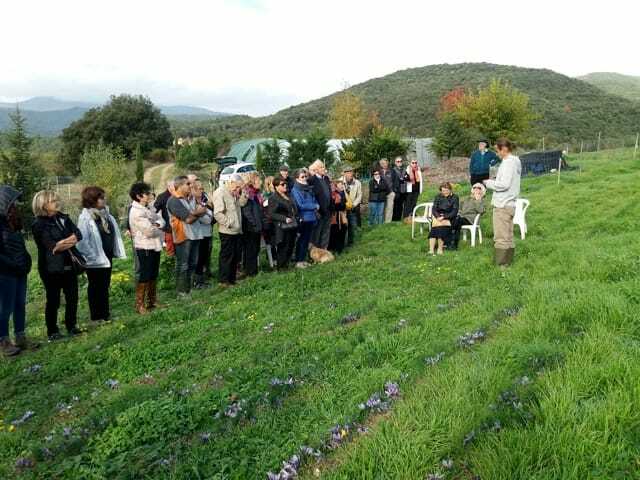 The University of the Third Age (U3A) in the Pyrenees Orientales is NOT a university and IS open to all ages and nationalities! The emphasis is on a friendly, inclusive organisation, and the only rules are NO politics, religion or commercial activity. The association is non profit-making and self-funding. 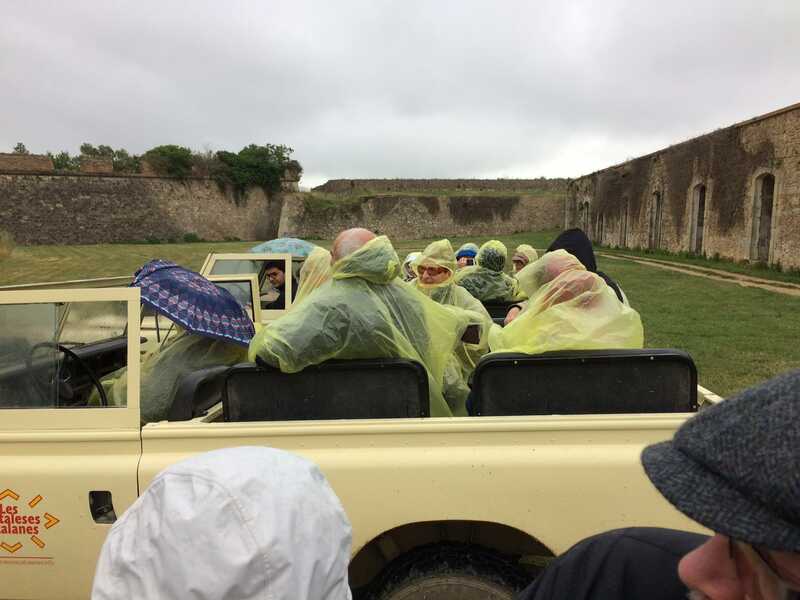 There is really something for everyone in the list of activities for members, and all for an annual subscription of 10 Euros. 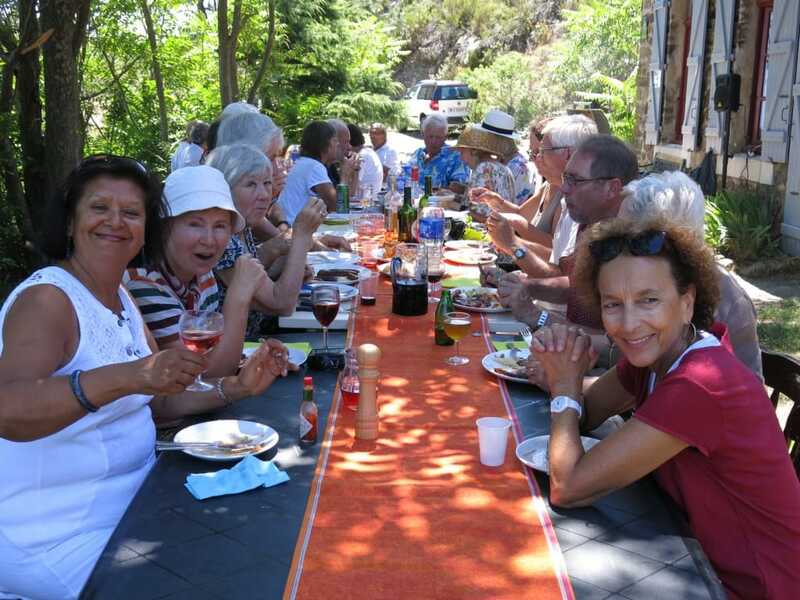 There are 40 different groups, including French conversations and Spanish language classes (for all levels), yoga, zumba, pilates, petanque, cycling, walking, golf, book groups, a music appreciation, a motor cycle enthusiasts’ group, amateur chefs, quiz evenings, art, bridge, wine tasting and fine dining. 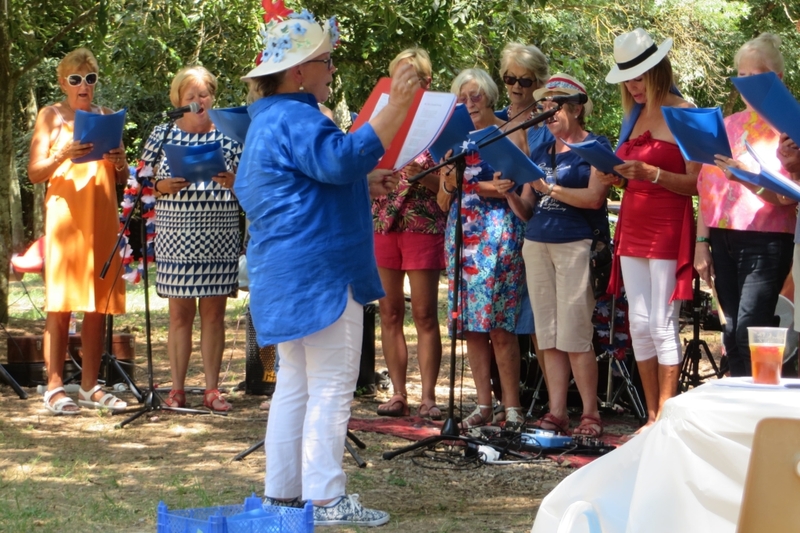 As well as the group activities, there are regular events for the whole association, such as the Christmas Party, Annual Dinner dance at the Casino in Le Boulou, and the Fete Champêtre (picnic in the park). The U3A even has its very own band, Zircon, who perform at U3A events. 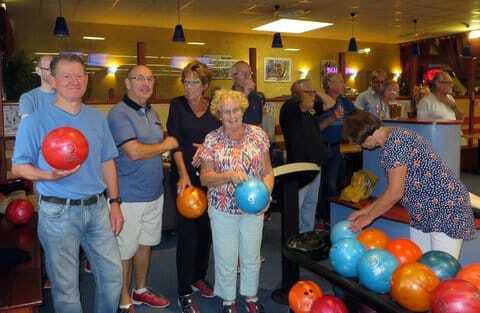 The activities occur throughout the region, whether in members’ own homes or in halls in village halls or restaurants. AFGB has a very long history. It was originally formed in 1916 following the battle of the Somme, with the aim of fostering friendship and cultural links between the citizens of France and Great Britain. 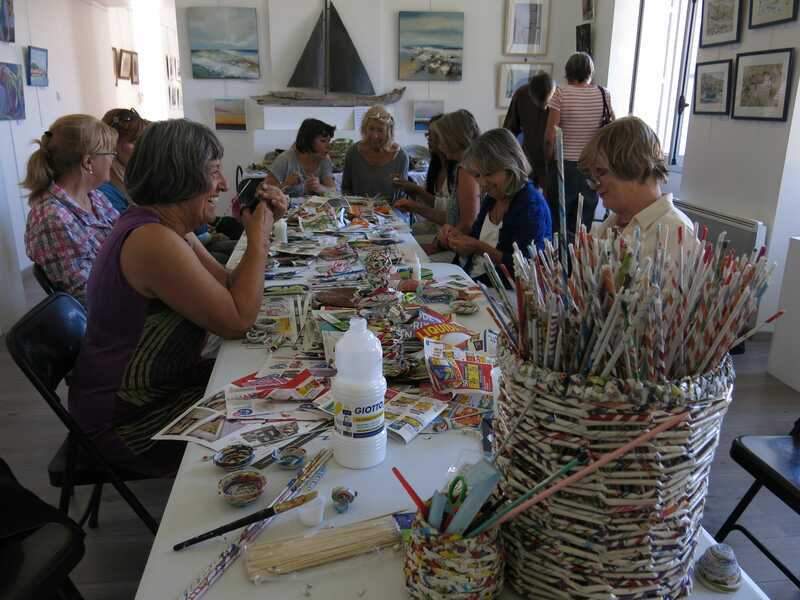 The organisation now has 35 branches in France, including one in Perpignan which was started in 1981. 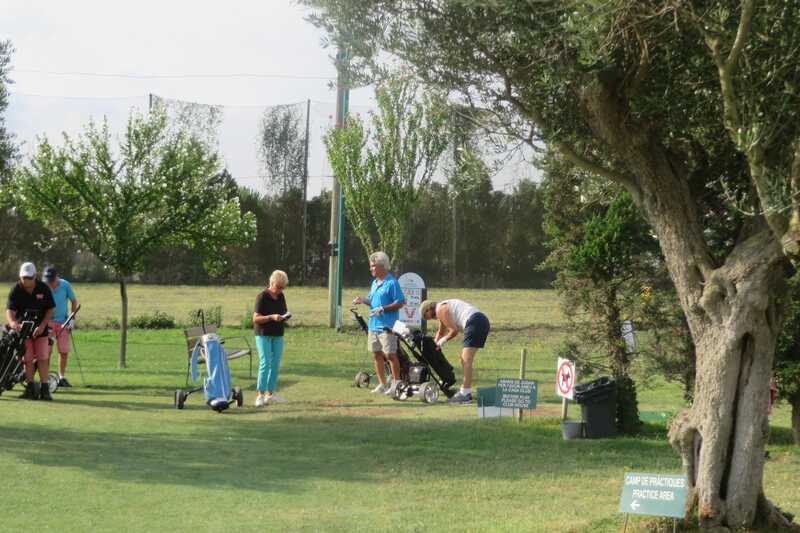 AFGB (PO) is a small but active, friendly association which is based in Perpignan but has members all over the region. 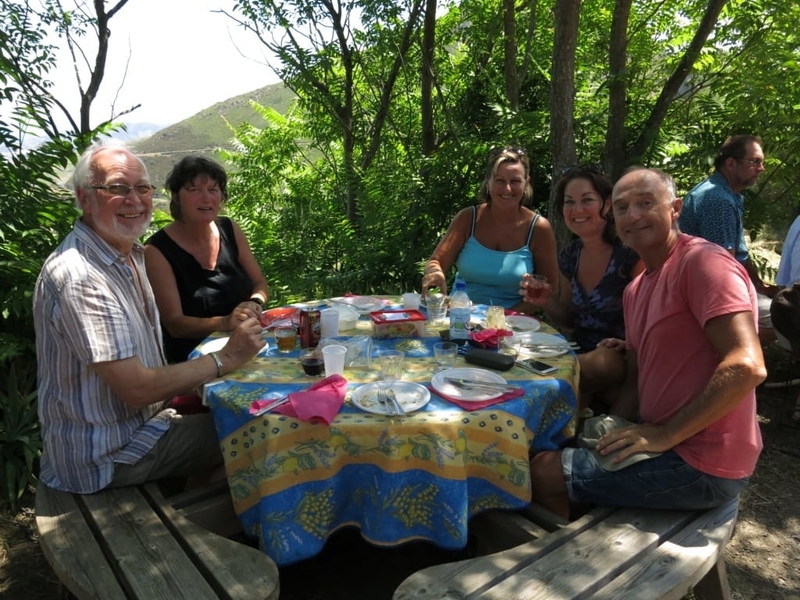 Regular meetings include French and English conversation classes, an apéro once a month at the Café de la Poste in Perpignan and visits to the Cinema Castillet. This is just a ‘taster’ of some of the international associations in the PO. If you’re a member of another association, let us know. We’d love to talk to you and to spread the word about what you do and how to join.